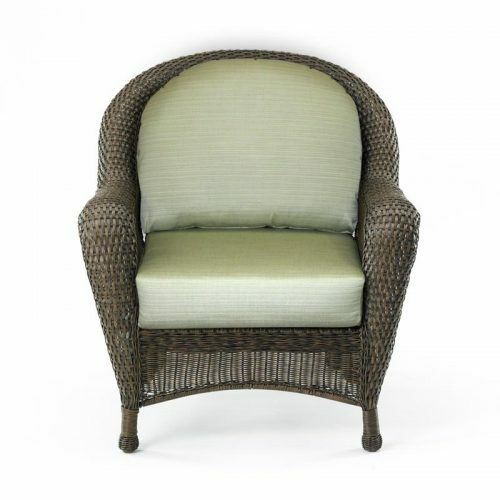 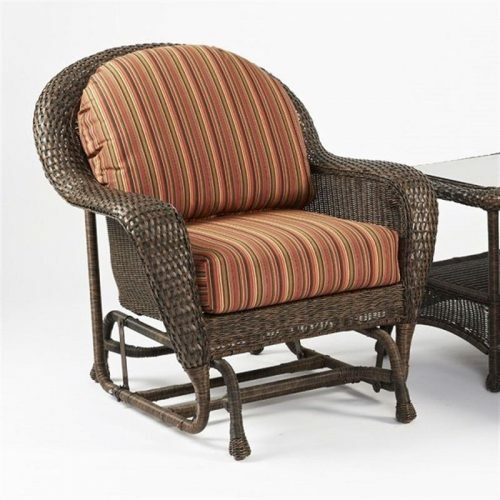 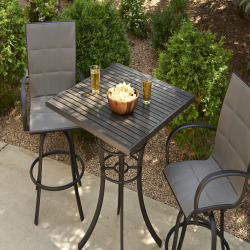 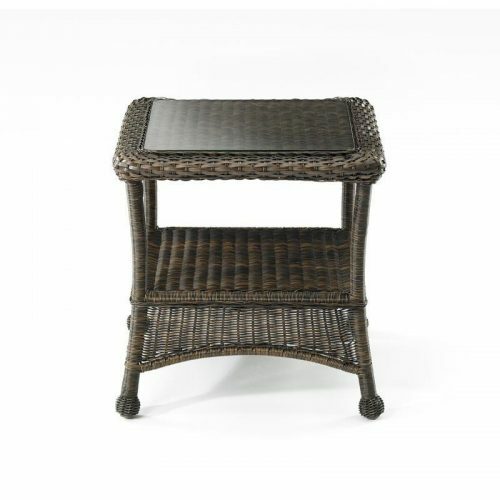 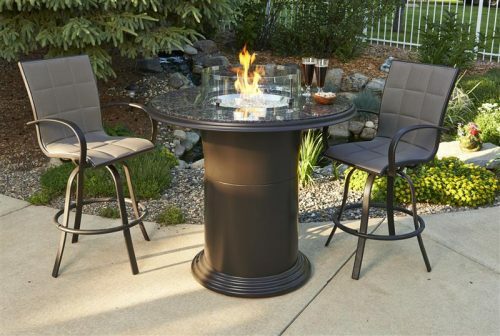 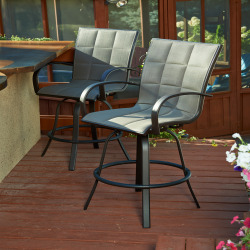 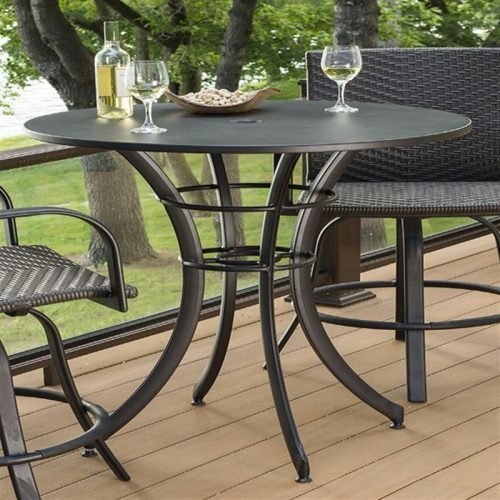 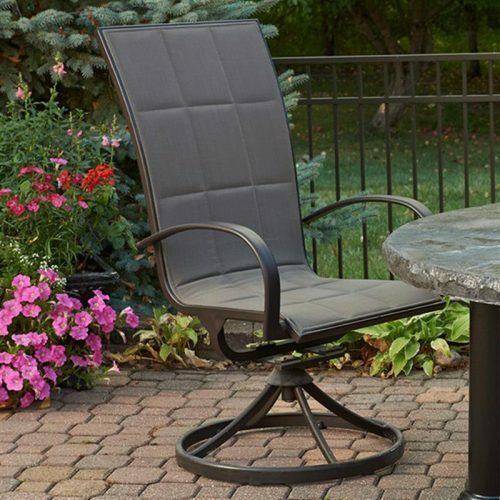 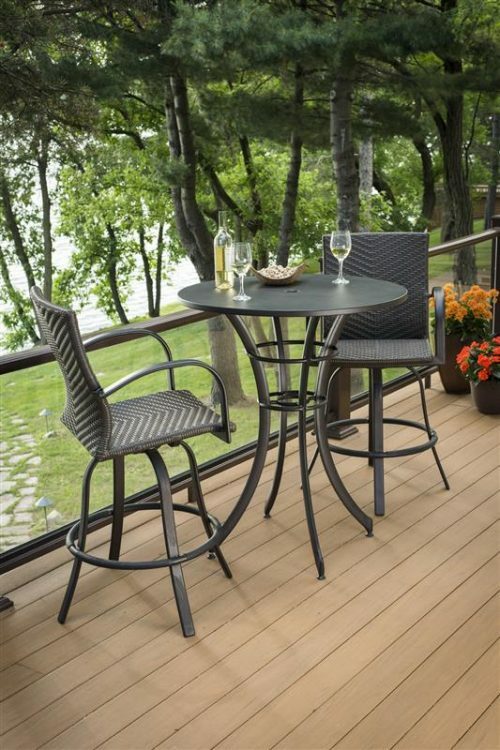 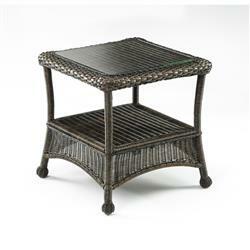 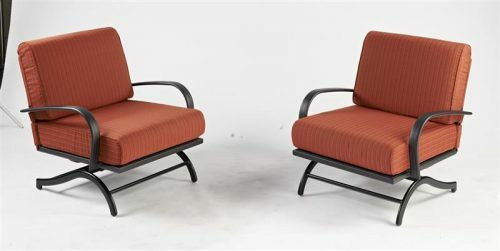 Enjoy entertaining in style and comfort with our beautiful outdoor furniture. 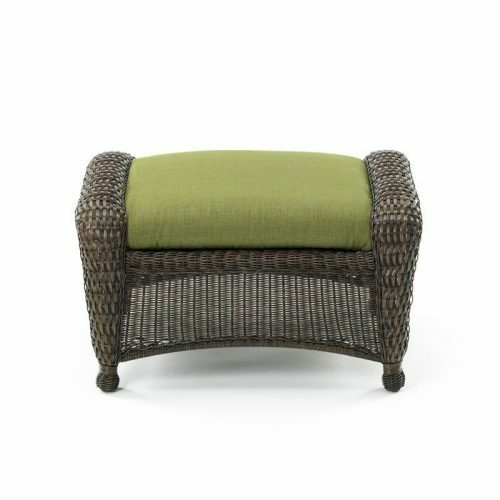 Made with the finest materials, the collection is created to look fabulous and withstand harsh outdoor weather. 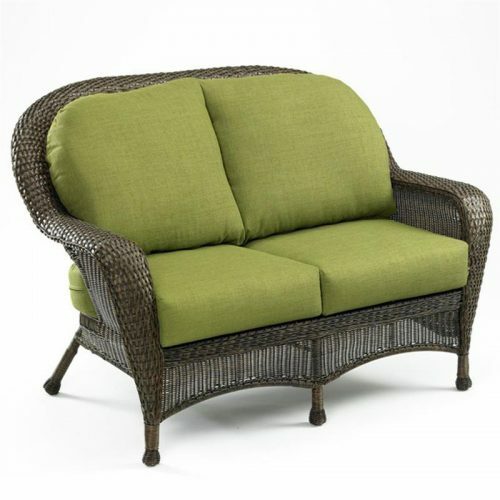 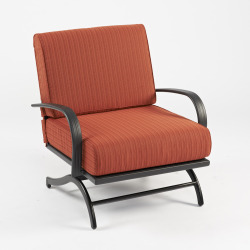 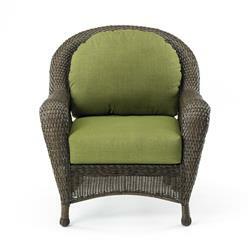 Add style and comfort to your outdoor living room today.